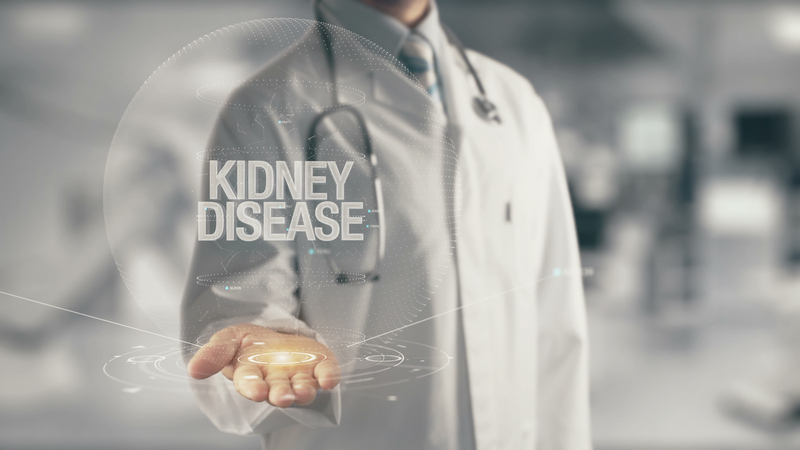 While proton pump inhibitors help with heart burn, reflux, ulcers, and other conditions, they are causing other issues such as kidney disease, kidney injury, kidney failure, and interstitial nephritis (a type of kidney infection). Which begs the question – is preventing the occasional heart burn worth the risk of kidney failure? Or worse? PPIs have been on the market since the 1980s and have been tolerated well by a majority of the population. In fact, some 15 million Americans take, or have taken, PPIs. Generally, these drugs cause few issues for the patient and cause minor side effects. For instance, Prilosec OTC states that its side effects are “mild” and are commonly headache and diarrhea. Prevacid’s side effects are listed as headache, nausea, diarrhea, constipation, and stomach pain. However, long-term use of PPIs has caused some patients to experience more severe side effects. Recently PPIs have been associated with a risk of chronic kidney disease, also called renal disease. PPIs and their manufacturers do not warn against or provide information about this risk. Now there are lawsuits against PPIs such as Prilosec, Prevacid, Nexium, and their manufacturers due to these side effects, primarily involving injury or damage to the kidneys. Lawsuits are being filed all over the country against pharmaceutical manufacturers like AstraZeneca, Proctor & Gamble, Takeda, and Pfizer. These law suits are being filed on behalf of patients who have ingested PPIs and later experienced various kidney injuries. For example, companies such as AstraZeneca are being sued because they failed to warn patients and doctors about the risk of kidney injury and instead continued to advertise PPIs as safe. A multi-district litigation site for PPIs has been designated in the federal court of New Jersey (MDL 2789), and injured people from all over the country are permitted to start a lawsuit in that court. Proton pump inhibitors may reduce heartburn, prevent acid reflux, and help with stomach ulcers; but they may also cause kidney disease, kidney failure, and other issues. If you have taken a PPI and have experienced kidney problems – call me. Don’t let a medicine that was designed to cure stomach issues cause additional, more serious injuries.